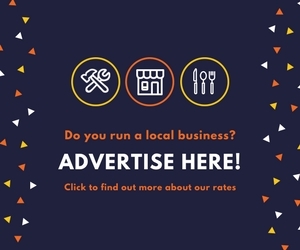 Are you friendly, caring and want to contribute to the community? 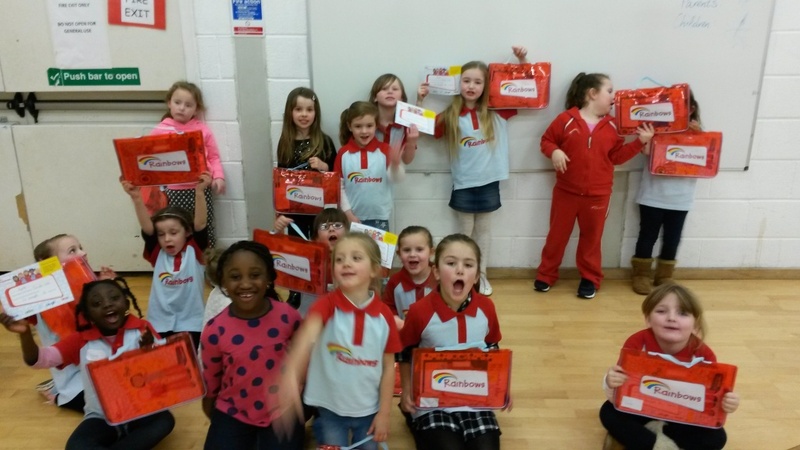 Come and volunteer with us! 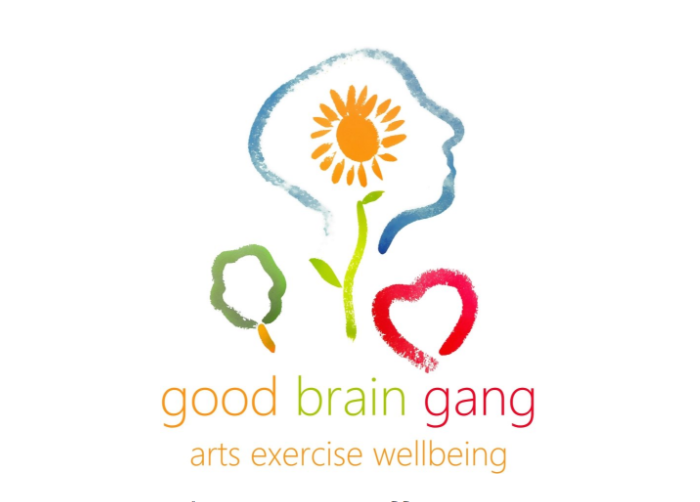 Good Brain Gang is based at The Park and offers daytime sessions for learning, arts & wellbeing for around 15 people per day. 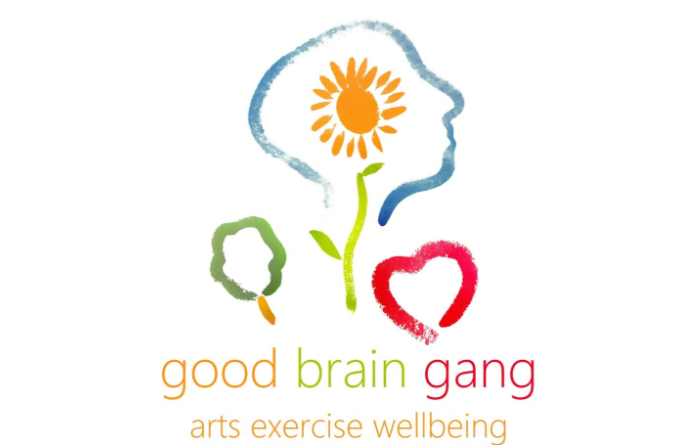 They specialise in working with people who are living with a dementia and their family & friends, aiming to improve quality of life through learning, arts and togetherness. They are looking for people who want to enjoy themselves whilst learning and developing their professional profile. Cooking – Do you love experimenting or have a regional speciality? Do you have any foreign language skills that you’d like to share? Or are you just really chatty? Maybe you have other skills or passions that you’d like to use? In return for your time they are offering you the opportunity to gain experience working in a professional day care centre. You will be able to strengthen your professional profile at the same time as enjoying yourself and learning new skills. In addition, you will receive specialised training along with a full induction to working with people living with dementia. They will also provide you with a full reference when you leave us.